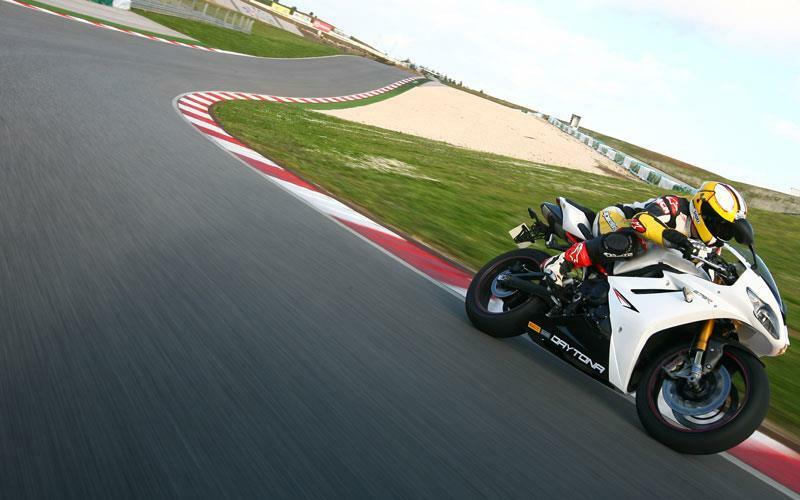 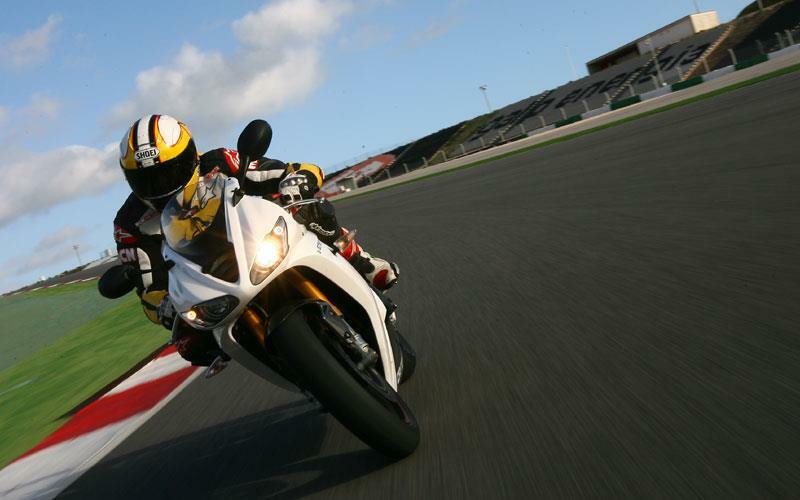 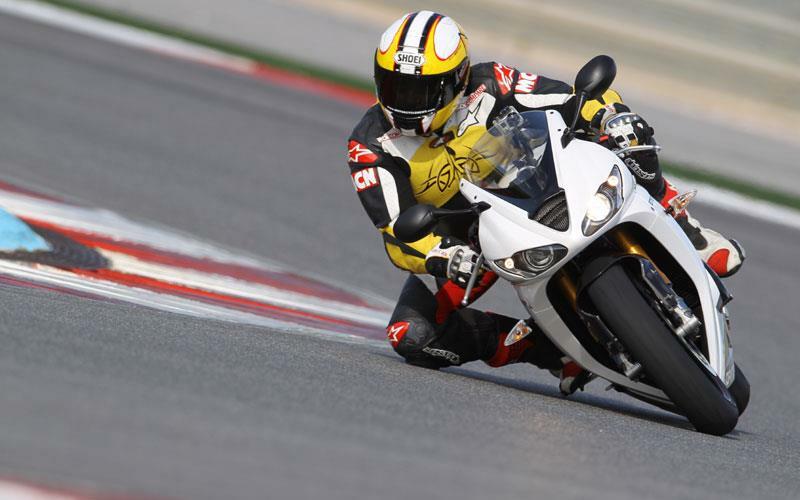 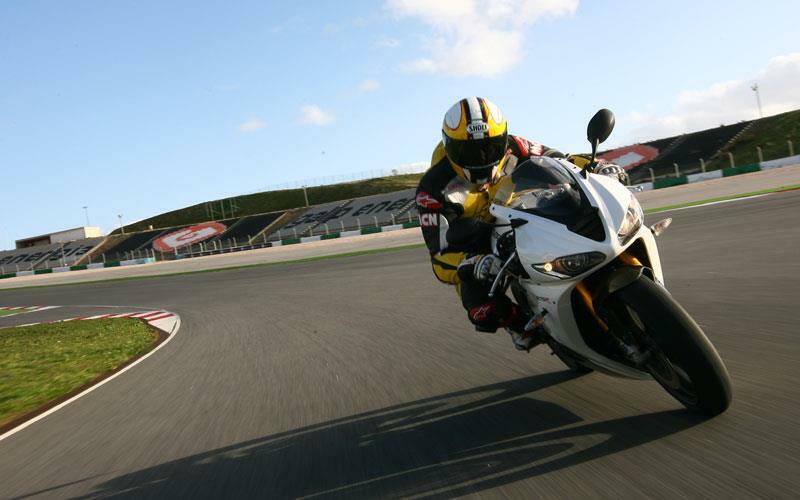 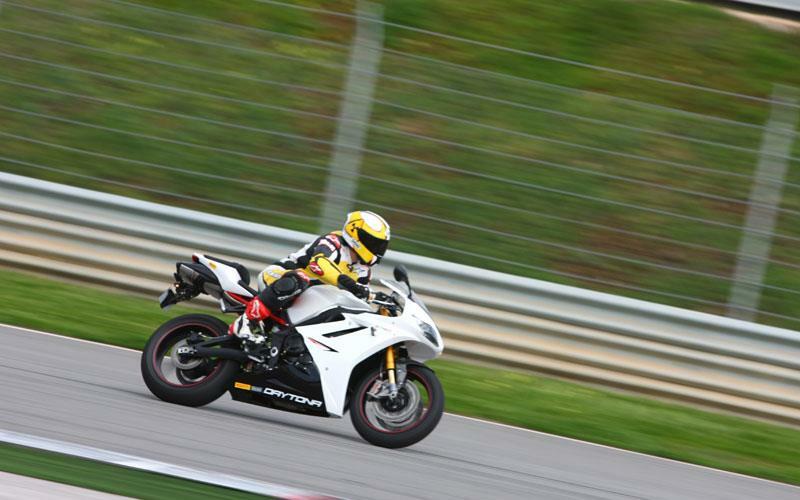 This week saw the launch of the new Triumph Daytona 675R at Portimao, Portugal. 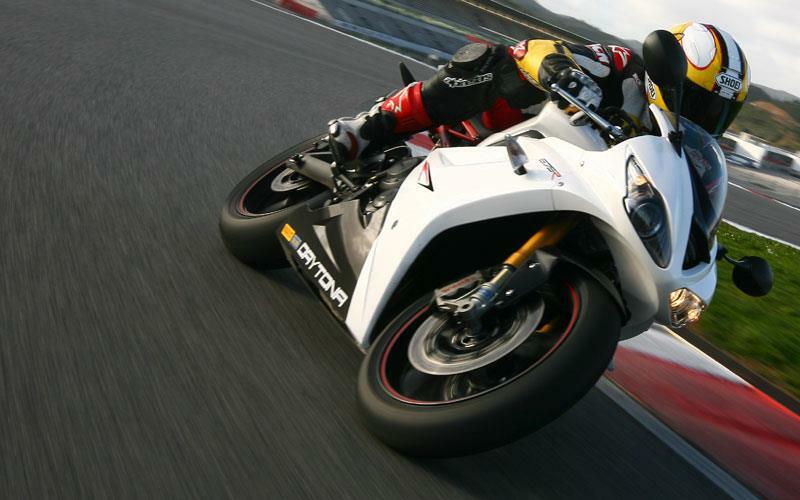 The 675R is updated from the standard 675 with Ohlins supension and Brembo brakes. 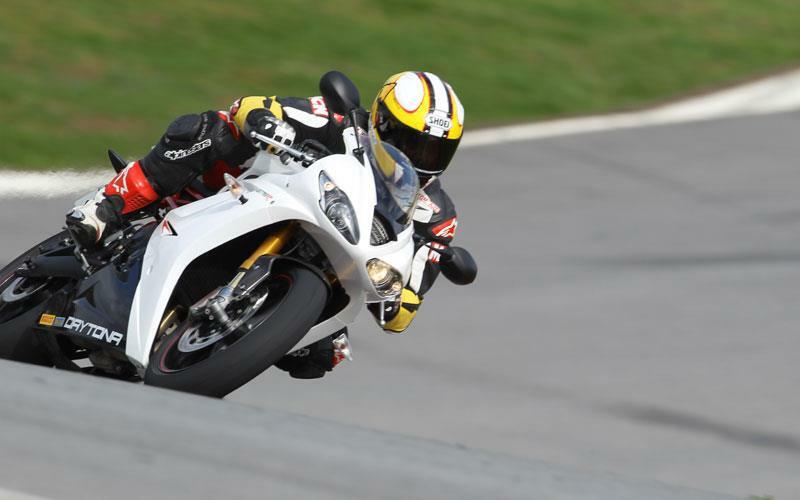 Here's some of Trev's thoughts on the new bike: “As always, the 675’s corner speed is eye-opening and the addition of the Ohlins means you can carry even more. 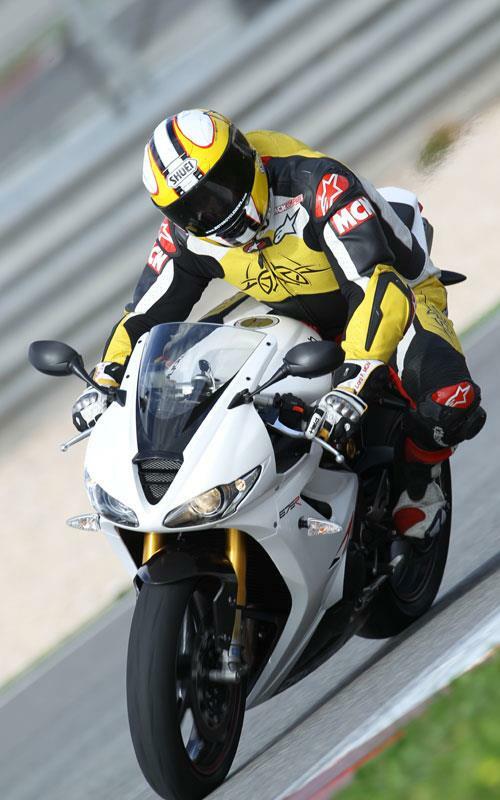 To read Trev's full verdict, pick up a copy of next week's MCN, out February 23.